Join an audience that loves talking back to history to discuss the courage of George Washington. 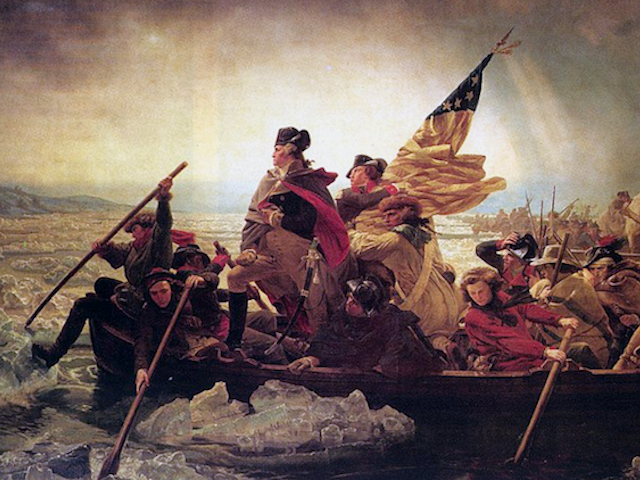 Fearless in battle and also a canny political genius, Washington could have been King, but he chose to be a citizen. Let’s talk about it. Talk will be led by AV Huff, PhD. AV Huff is a distinguished author, award-wining teacher, and public servant. A beloved OLLI Teacher, AV’s classes seldom have an empty seat. He is Professor of History Emeritus and Retired Vice President of Academic Affairs and Dean, Furman University. His PhD is from Duke University. Dr. Huff served on Chautauqua’s Board from its inception in 1999 and is director emeritus. AV is passionate about southern history and is author of Greenville: The History of the City and County in the South Carolina Piedmont.